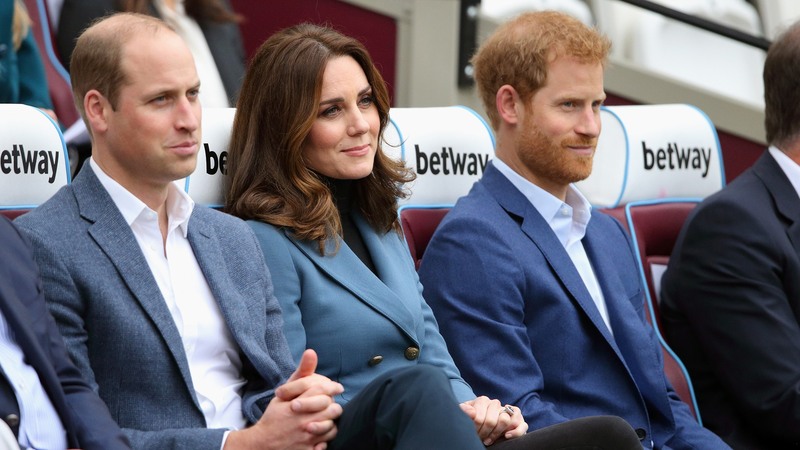 If you live and breathe all things royal family, you now have a chance to get even closer to the action. It appears Prince William and the Duchess of Cambridge, the former Kate Middleton, are hiring. That’s right; score this gig and you can spend all day every day at Kensington Palace staring at Prince Harry, playing with the queen’s pups or just obsessing over Kate’s hair. To apply for this position, you should have communications experience, the appropriate degree or qualifications and “the ability to handle sensitive information with tact and discretion at all times.” The job also appears to be one covering for someone else who will take it back because it’s listed as a “maternity cover” position. But hey, even if it’s short-term, what could possibly look better on your CV? The final requirement: You must be eligible to work in the U.K. So if that’s you (we’re super-jealous of you, by the way) you can apply online until Oct. 26.